There are 2 reviews for 'Asdivine Menace'. Where can I find the 6 bright pearls? I need them for the door that gives Noelle maid’s weapon. Problem , should i report it? 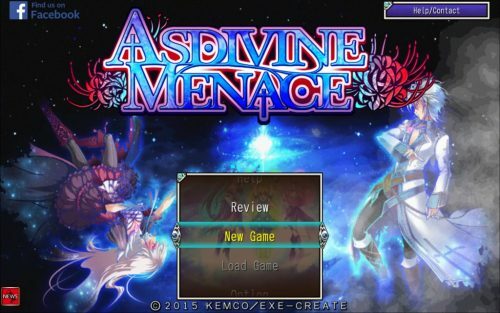 Asdivine Menace: Okay This Was Good….